UKIP has its first Member of Parliament. 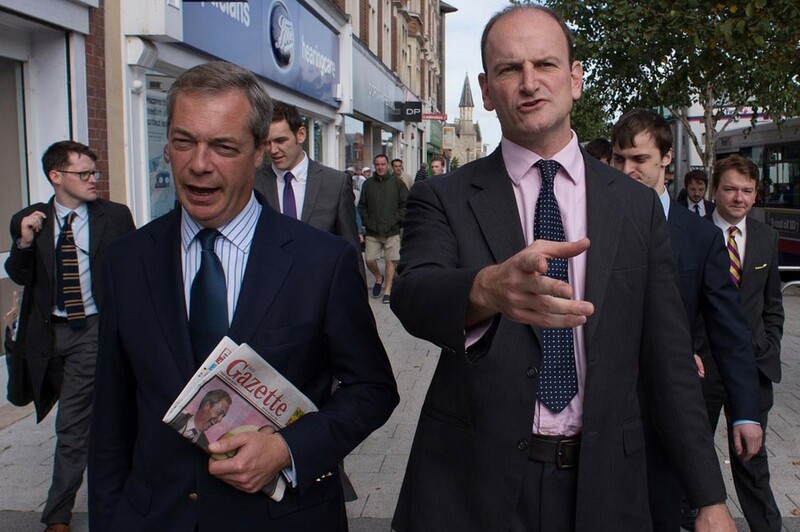 Douglas Carswell, who left the Conservative party triggering this by-election, has become the first UKIP representative and won by a massive margin. Mr Carswell received 21,113 votes to secure the seat with a majority of 12,404, as he finished comfortably ahead of Conservative candidate Giles Watling. Just over half of the eligible voters turned out, 35,386, and with Mr Carswell securing almost two thirds of the vote there was very little left for the other candidates in Clacton to fight over. Conservative Mr Watling received 8,709 votes to finish second while Labour’s Tim Young finished third with 3,957 votes. This was a seat that all political commentators expected Carswell to be able to regain, considering his overwhelming support in Clacton. Mr Carswell previously had secured the Clacton seat in 2010 with 12,068 more votes than Labour’s Ivan Henderson, having first being elected to Parliament in 2005 in the Harwich seat. This first MP for UKIP has granted legitimacy to a party that, until recently, was little more than bluster and noise. Now there is a face, other than Nigel Farage, which will be identifiable as a UKIP representative. That should scare the established parties. The UKIP question is not going away and yet none of the major parties have yet addressed it or even seem to have a plan to deal with what will happen if UKIP gains momentum. Next for UKIP will be Mr Carswell’s fellow defector Mark Reckless who is hoping to return to Parliament. If things start to go awry here and the Conservatives do not run a strong campaign; Reckless may well be the second UKIP MP to be elected. We shall have to see what comes of Rochester, it may well determine where the chips will fall in the next election.